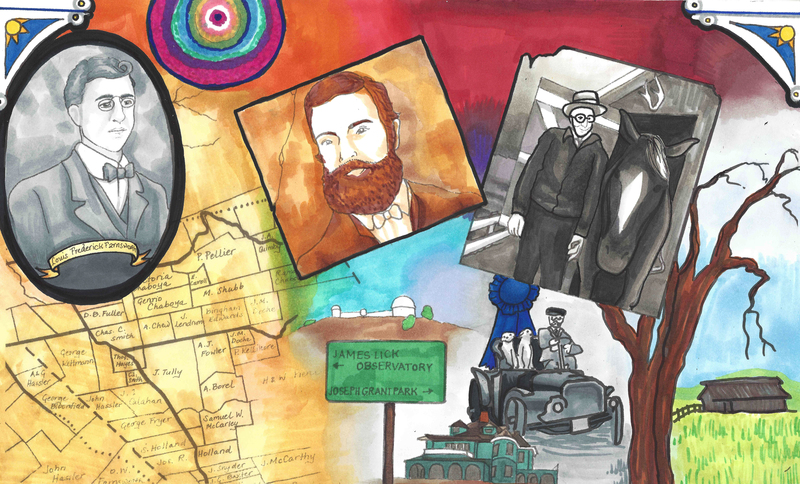 There are some motifs which reoccur throughout the Evergreen Mural Walk artwork. Let’s be transparent about what they are because these themes will eventually amount to be the identity of the Evergreen Community in different stages of its history. A common denominator which reoccurs several times within the artwork is Evergreen’s agricultural prides. One of those were our vineyards and its grapes. California would have its own wild grape before immigrants began colonizing. The California Missions would grow grapes by the Spanish, but not fancy ones. 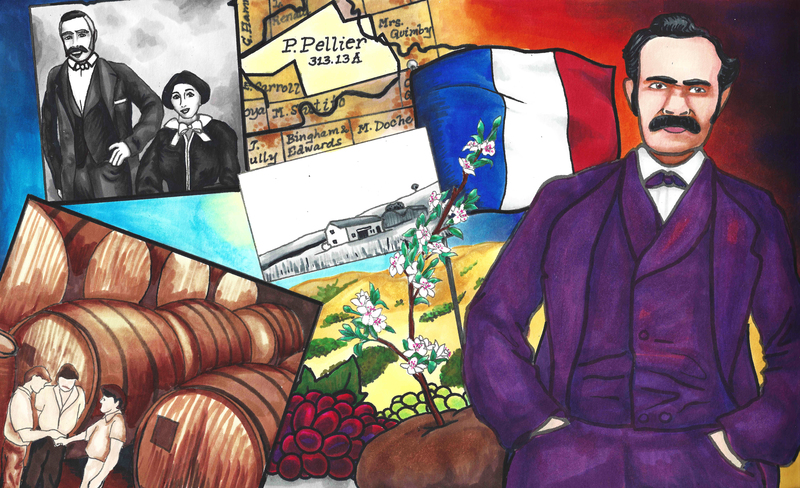 The Pellier family from Evergreen would bring European grape varietals over from their Native France in the 1850’s and ignite the California Wine Industry. 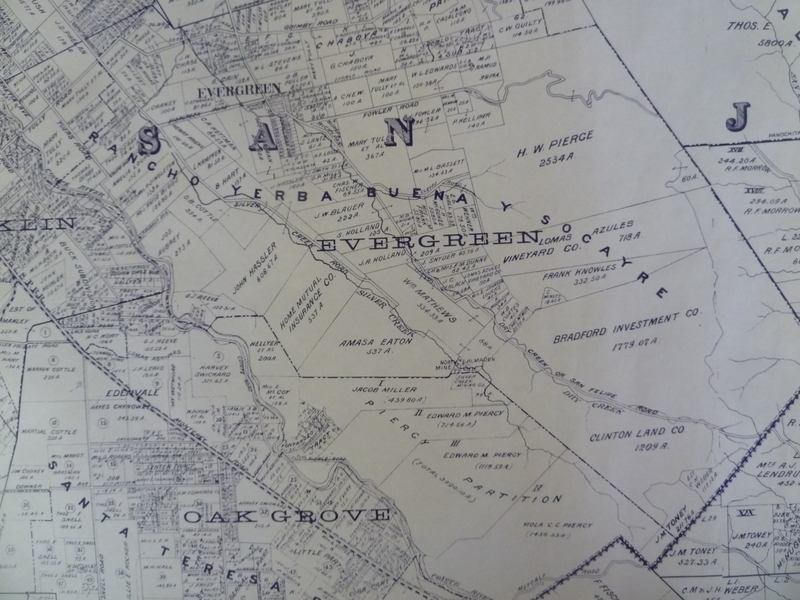 Evergreen was a town that began alongside the California Wine Industry. 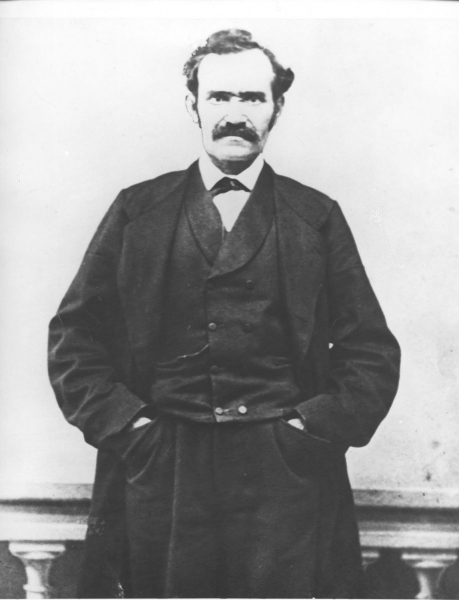 One of the first businesses in Evergreen would be opened by town founder, Francis J. Smith. The Smith Winery off of San Felipe Road at the epicenter of Evergreen. openeing next door to the family’s general store. I will do some further research whether or not this is the same structure the beauty salon opened in at the same location today. 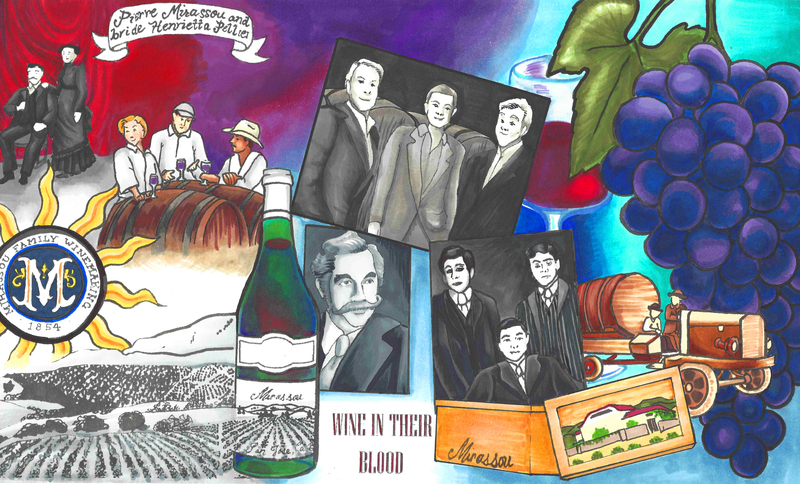 The Kettmann clan would boast about their hundreds of acres vineyards, even keeping them planted even through Prohibition when many farmers abandoned them. 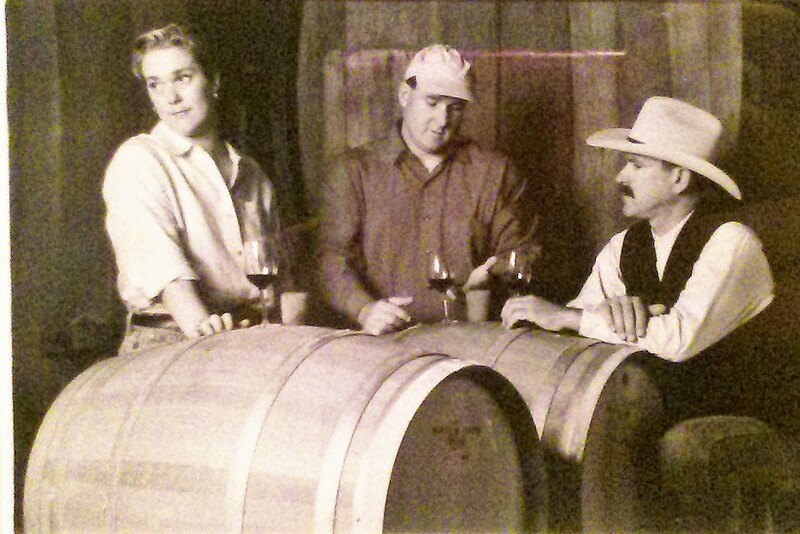 The Kettmann family profited off of the sales made for illegal winemaking operations. 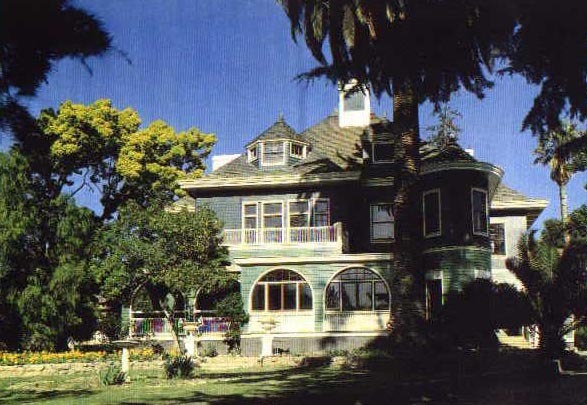 William Wehner, a German painter coming to California by way of Chicago, would who come to Evergreen and build the Wehner Mansion or Villa Lomas Azules in 1891 by an influential skyscraper architect. From the Mansion built for winemaking, Wehner would grow award winning white varieties of wine. 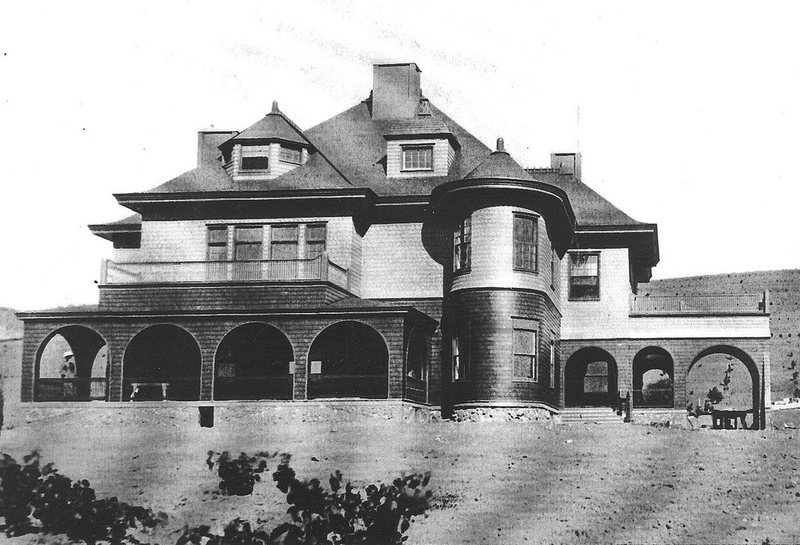 The Villa Lomas Azules, or Blue Hills Estate, would house winery operations for almost 75 years in Evergreen. 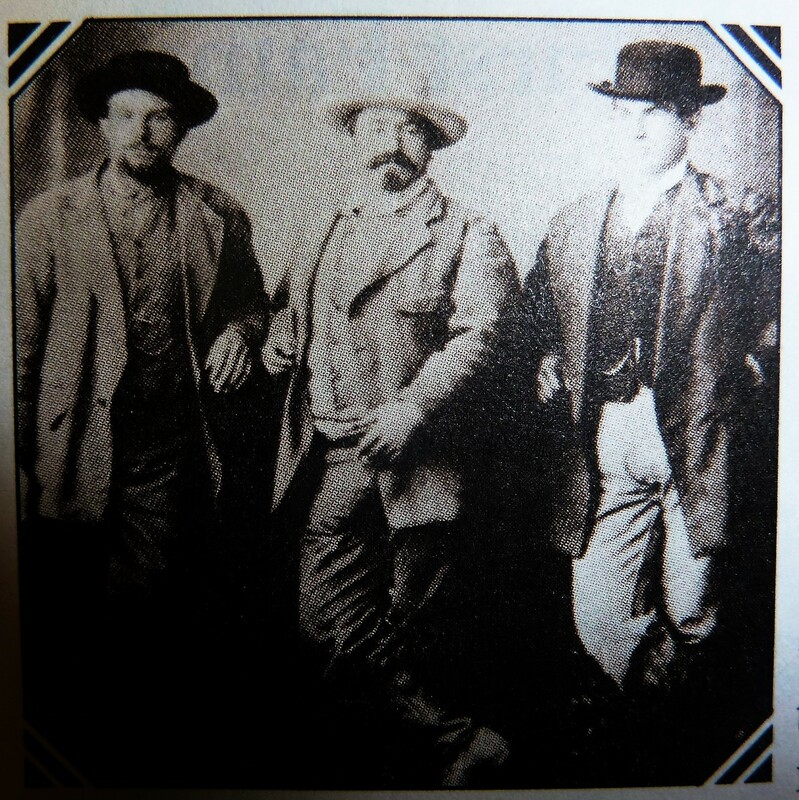 Dr. C. C. Babb, Mayor John A. Quinby (Quimby), and farmer John Avena would also be noted as having vineyards in the Village of Evergreen in the early 1900’s. I am fairly certain smaller vineyards would have existed throughout Evergreen for personal use. Homesteads had to be self-sufficient as possible in those days. These were what was found in Business Directories until 1902. The Pellier brothers plants would live on, but their French winemaking tradition would be passed down as well. 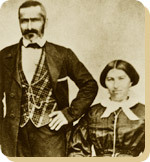 Henrietta Pellier, daughter of Pierre, would marry Mr. Mirassou and the couple began the Mirassou Winemaking Family still being cultivated in Evergreen today. After Mirassou’s passing, her new husband would also continue to make wine in Evergreen. The East-side Fruit Growers Association would assist East San Jose and Evergreen farmers negotiate with Packing Companies. Nearby Barron-Gray would need grapes for their first-to-market Fruit Cocktail. 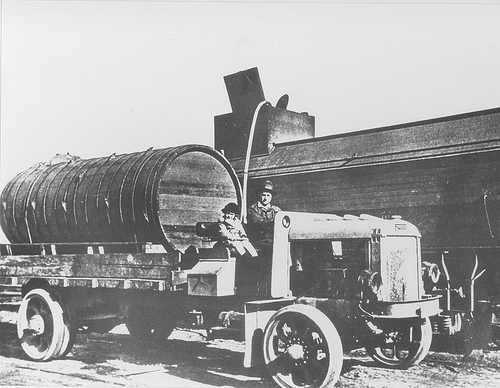 Large winemaking operations would outsource certain varieties which they themselves couldn’t grow. Grapes are fickle fruit. They liked the climate and hillsides of Evergreen. 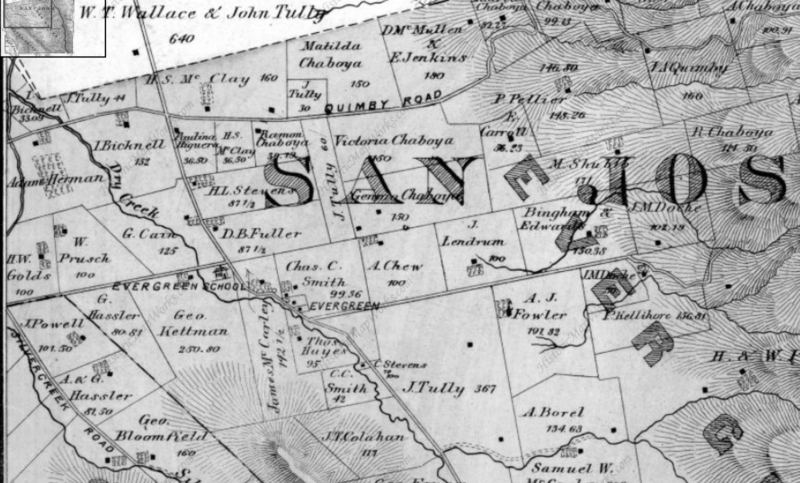 This East-side trade association would eventually be goggled up by the California Prune and Apricot Growers Association, which would become SunKist Fruit. 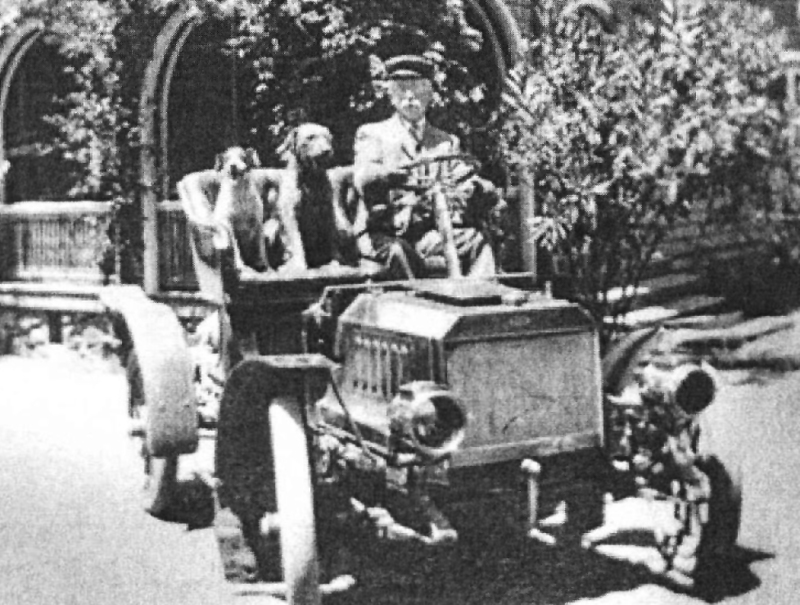 An Italian immigrant, Benjamino Cribari, would come to own the famed Wehner Mansion in 1933, then known as the Cribari Mansion, and plant vineyards up the steps of the Evergreen foothills and extended the winery’s property in 1940. 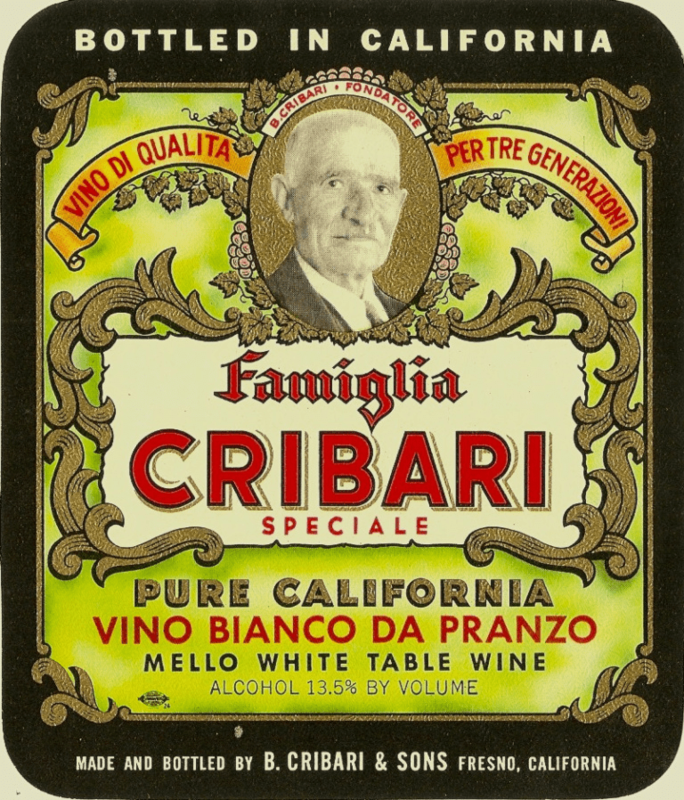 The Cribari’s family specialty would be table and altar wines. 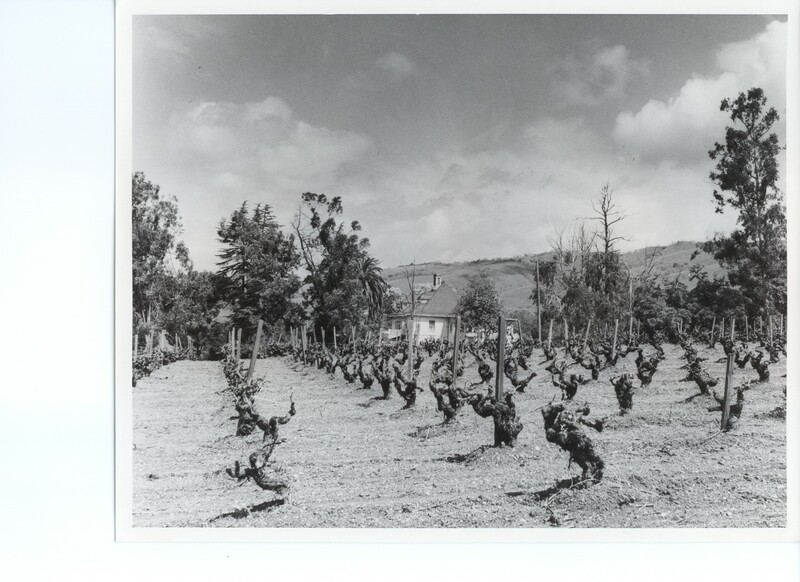 Benjamino’s children and grandchildren would grow to cultivate the Evergreen vineyards into the 1970’s. 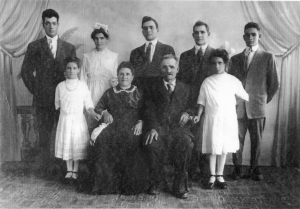 Silver Creek Winery is still operated by the Cribari family today. 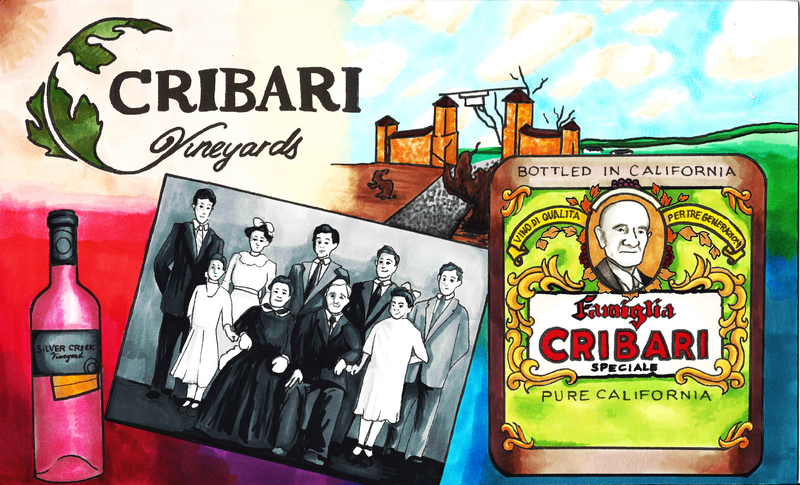 Later generations of the Mirassou family vintners would lease the basement of the Cribari Mansion for wine storage. The Wehner/Azul Lomas Villa/Cribari Mansion is now located inside the Villages Retirement Community nestled into Evergreen hills. Today, the mansion is a historic landmark but needs a little love. 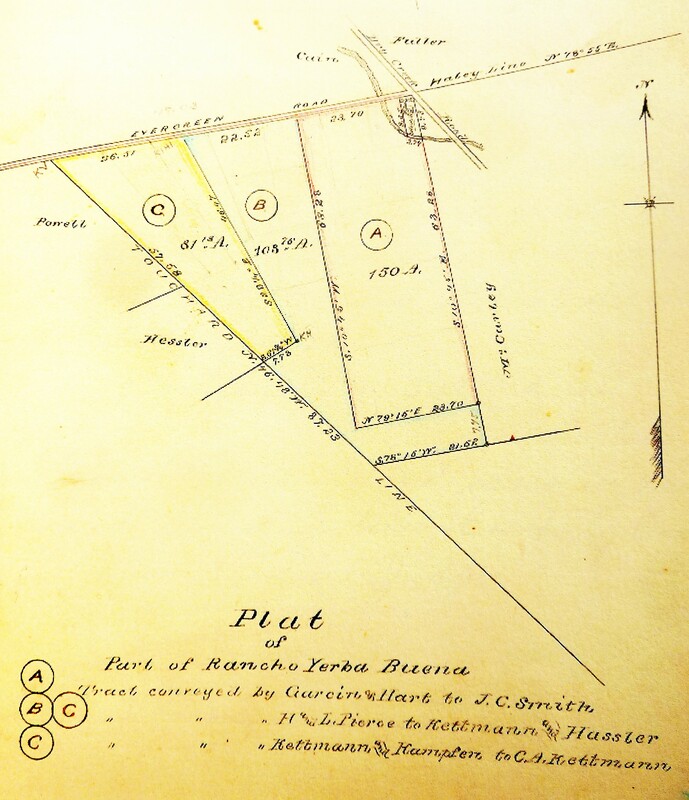 The Mirassou Wine Family would be the oldest winemaking family in California. Mirassou Winery today continues to be a landmark on Aborn Road. 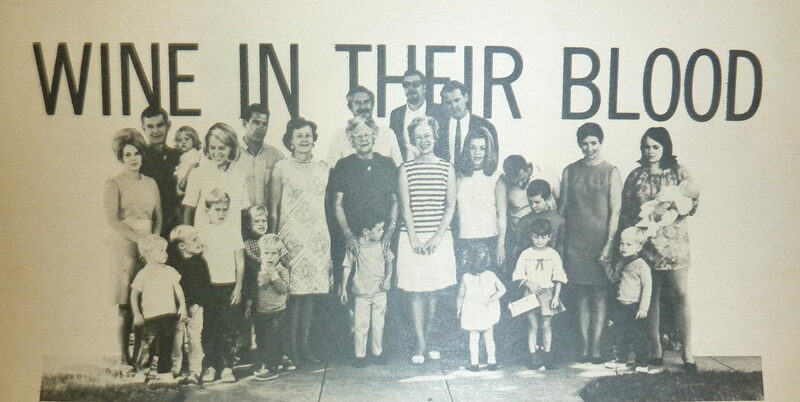 The fourth generation would take over the wine operations in 1966. 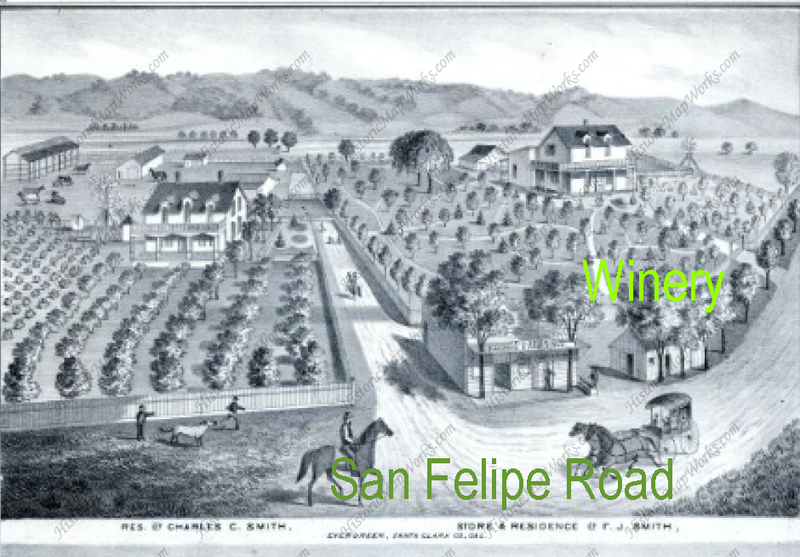 The wine operations would move, due to suburban development and depletion of soil nutrients. That having been said, this is an ungoing love affair for the Mirassou family who continue to make wine and call Evergreen home. Vineyards in Evergreen may be scarce today, but we owe credit to the grapevines of Evergreen’s glory days. 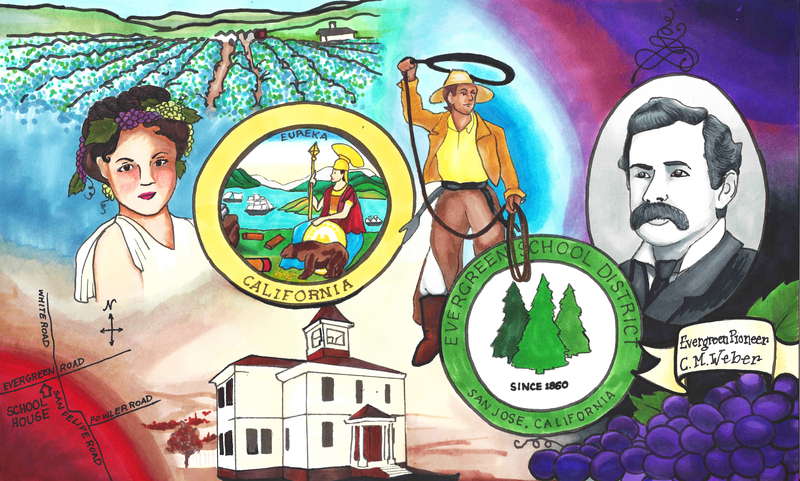 Here’s the artwork conceived with our Evergreen vineyards in mind.